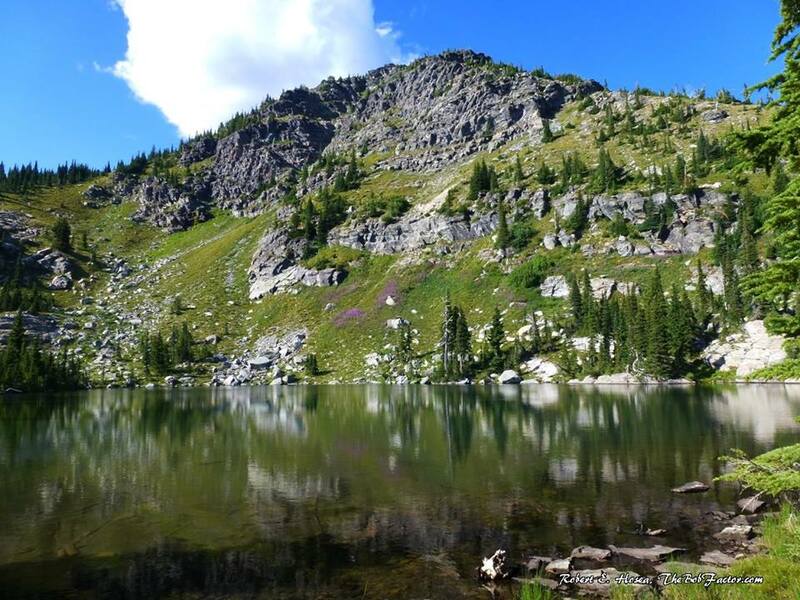 All of Big Sky Country, Montana is great for hiking! Across the state, outdoorsy folks "Get After It" as we say out here to pack up their gear and head to the trails. 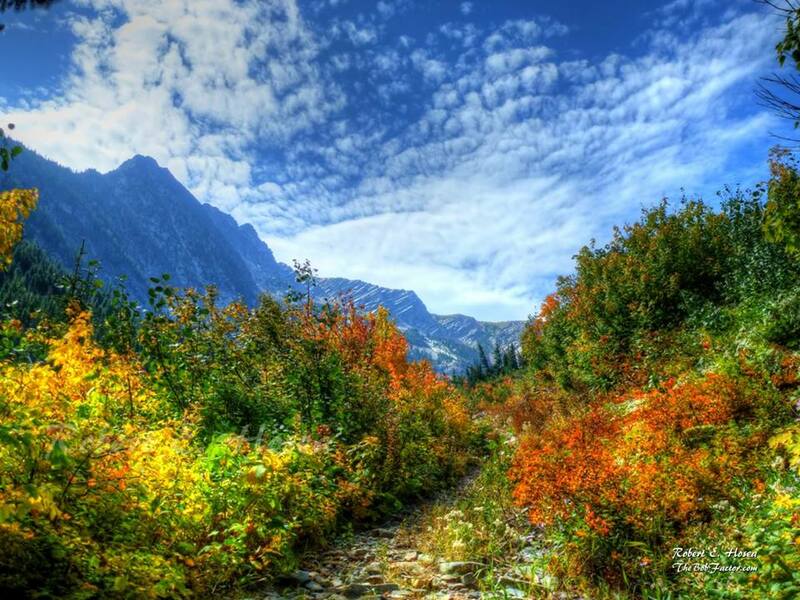 But there is one area, one region that stands out far away from the crowds of Glacier Park. It is an area that is a relatively hidden gem. It is also a place of solitude and mystery. It lays like a string of jewels around the neck of a Greek Goddess upon the Rocky Mountains. It is Kootenai Country Montana! Influenced by blue ribbon headwaters this inland rain forest receives about 100-inches of rain per year. The modified Pacific Maritime climate enables lush evergreens to thrive. The creeks, rivers and lakes have an attractive blue-green turquoise like color due to the glacial till flour like substance in the water. It is a beautiful testament to the actions of glaciers past, and a few still existing ones. The cool, wet climate allows a diversification of wildlife like no where else in the state to maintain a viable balance. There are many jewels in the necklace for you to explore, all with their own unique brand of beauty and challenges. Examine some of these precious stones while in the area: Cabinet Mountain Wilderness; Northwest Peak Scenic Area; Scotchman Peaks Proposed Wilderness; Ten Lakes Scenic Area; Whitefish Range; Lost Trail National Wildlife Refuge; David Thompson Chain of Lakes; Vermillion River Territory; Ross Creek Cedars and the Bull River Valley just to name a few! Our rugged mountain ranges beckon to you to share their remoteness. The Cabinet, Purcell, Salish, Whitefish and Bitteroot sub ranges of the Rockies cradle over 150-named lakes and many more that still remain unnamed. Unmeasurable miles of smaller creeks drain into and out of these lakes and lead to majestic rivers. 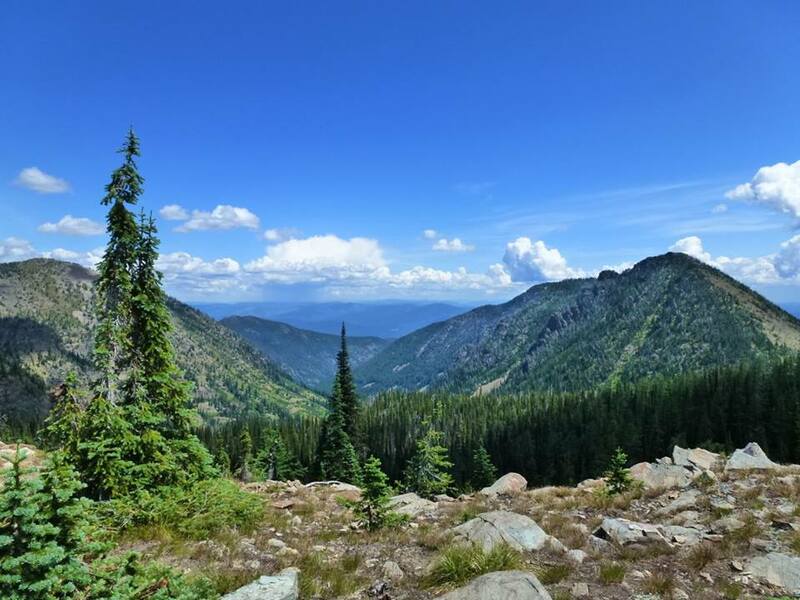 Spend some time hiking and fishing along rivers that include the mighty Kootenai which is a blue ribbon trout stream and others with names like: Yaak; Clark Fork; Tobacco; Stillwater; Fisher; Little Bitterroot; Pleasant Valley Fisher; Vermillion and Bull River. Hikers have a vast array of choices here. Access to trailheads by primary, secondary, logging and "sneak" roads areactually pretty good. There are approximately over 2,000-miles of trails to choose from. Physical difficulty ratings range from relatively easy to extremely challenging "Peak Bagging" experiences, with most ratings falling into the moderately strenuous category. It is always recommended and wise to plan your trip thoroughly, check trail conditions, and travel in groups. Local conservation organizations offer a variety of free guided day hikes. Seasonal conditions must also be considered to insure a safe and enjoyable trip. Take a mellow low elevation gain hike in spring along a lake to scope for some of our over 191-species of bird life during migration movements. Try a relatively moderate hike into big game winter range to look for shed antlers and wildflowers in later spring. Early summer usually opens up access to the lower mountain lakes, although nighttime temperatures can remain cool. Summer backpackers enjoy the several day trips into pristine mountain lakes to fish, bag peaks, and enjoy the solitude of the back country. Wildlife photographers might capture a rare image of grizzly bear, wolverine, mountain goats or Peregrine Falcons during one of these explorations. Early fall walks in the wetlands can bring sightings of otter, beaver, muskrat and mink as well as herons, hawks and eagles. Early to mid fall jaunts to moderate elevations can be opportunities to view deer, moose, bear, and possibly see elk and experience the magic of hearing them "bugle." Winter walks on snowshoes reveal the tracks of wolf, bobcat, fox, cougar, mountain grouse and pine marten. 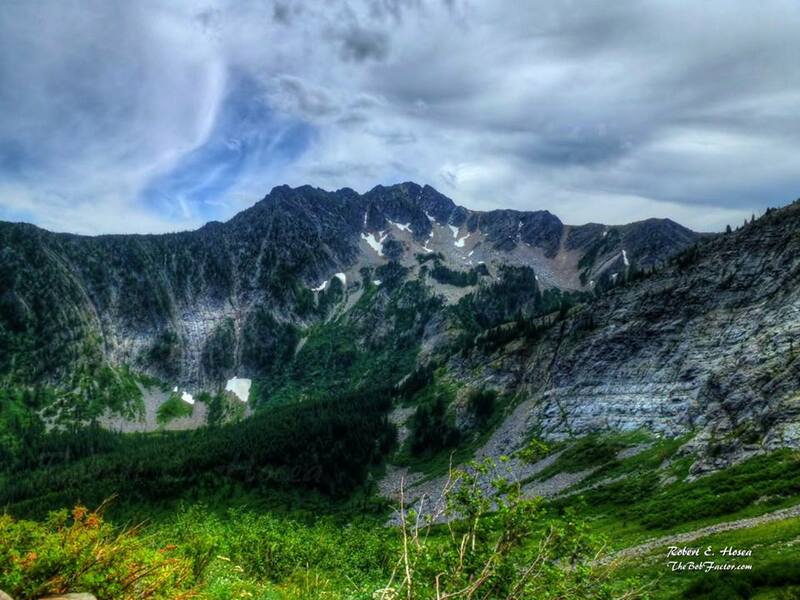 So come hike with us in Kootenai Country Montana! We assure you that you will find a trail that will fit your physical condition, time of year, exploration expectations, and most likely exceed them. Bring a friend and tell a friend about your trip. Just make sure they are a good friend. Pardon us, but we do like to keep our hidden gems somewhat of a mystery. Thanks to the efforts by Montana Wilderness Association Wilderness Walks and Outdoor Educational Programs, a number of day walking and hiking events have been created for June and July. 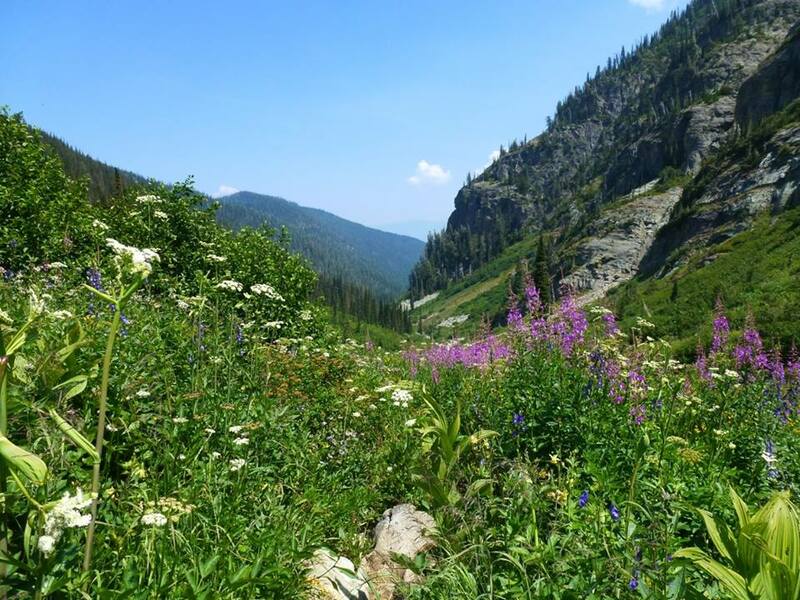 For more information please visit our Kootenai Country Hiking Events page.